The significant of plants in Inuit life has been underestimated; on the contrary, they are essential to their health and in the preservation of their cultural identity. What would we know of fireweed (Chamerion latifolium; paunnaq), alpine bistort (Bistorta vivipara; tursaq) or oxytrope (Oxytropis spp. ; airaq) if not for the Northern peoples who educated us on their uses and benefits? In other words, who are the Inuit without these berries (and other plants) that define and to which they devote a boundless passion? The tundra has many valuable plants and Inuit knew how to recognize, name and used them. It was wrong to presume that the Inuit people abbey to a strictly animal diet. Among the plants used, we find fuel, technology (baskets, mattresses, wicks, etc. ), food and medicine (teas are a part of it). Among the problems that they can heal, we find intestinal diseases and stomach pain, skin problems, respiratory and infectious diseases. The plants of Nunavik grapple with a rigorous climate (cold, wind, sustained sunlight); the same weapons as they made to face play a protective role for the wellbeing of all. Health! 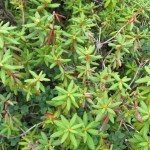 Shrub of our boreal forests, Labrador Tea is a part of the blueberry family (Ericaceae). It is known and appreciated by the First Nations and the Inuit of Quebec as tea and medicinal plant. Labrador Tea leaves release an active substance that helps to fight skin infections, colds and flu or any respiratory problems and diabetes. It is also consumed by the Inuit women to aid childbirth delivery. 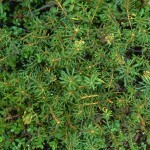 Very close relative of the Labrador Tea, which is better known and distributed, the small Labrador Tea grows further north. 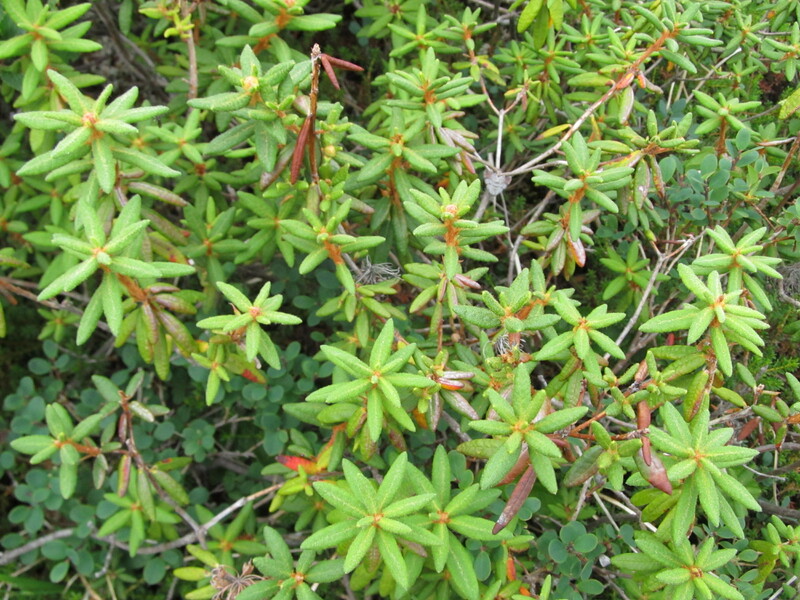 True tea of the shrub or herbaceous tundra, it possesses the same properties as the Labrador Tea: antimicrobial, antidiabetic, colds and flu, respiratory problems. It was also used as tobacco, especially in the form for chewing. Highly aromatic, this beautiful ericaceous lines Nunavik. 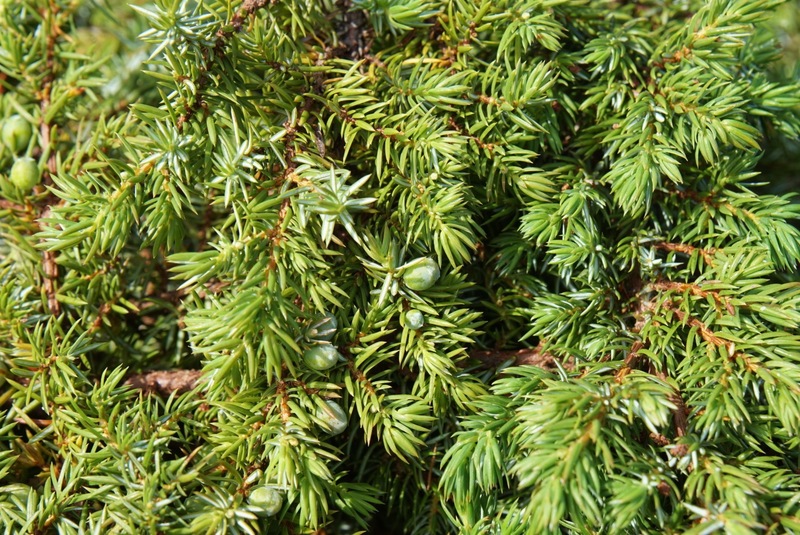 Creeping conifer, the Ground Juniper is a member of the Cupressaceae family (just like white cedar). 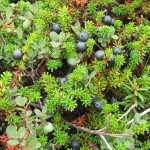 Its needles stems and berries are used for the preparation of medicinal tea much appreciated by the Inuit. This tea treats colds and flu and all respiratory problems (tuberculosis) and especially urinary tract infection (antimicrobial and diuretic properties). 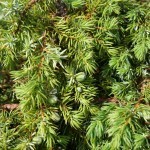 Its Inuit name reminds us that the plant looks like the branches of spruce. 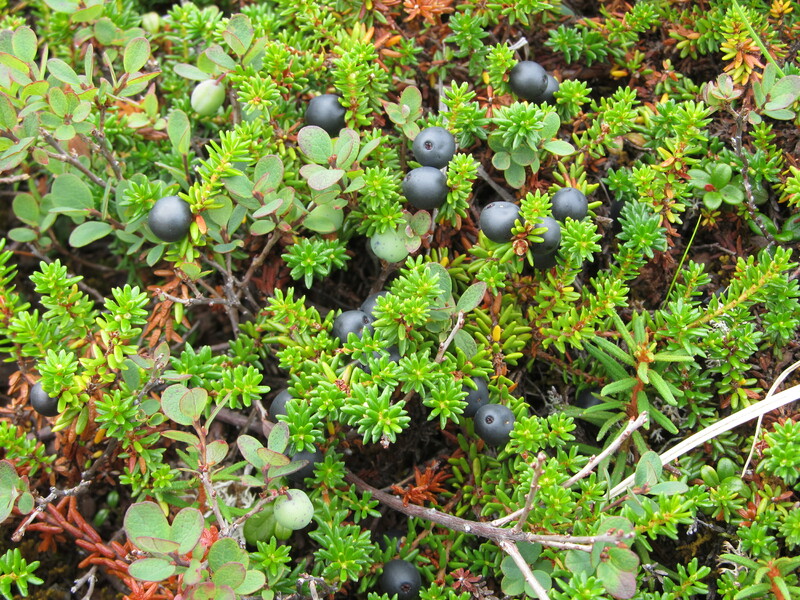 Small creeping plant riddled with linear leaves, the Inuit harvested the juicy black crowberry berries in the fall. This plant is placed in the blueberry family (Ericaceae). Besides the edible and delicious berries, the leafy stems present certain interest as combustible plant, mattress, mosquito repellent or, better, as tea. It stimulates the secretion of mucous, thereby reducing airway inflammation. The Inuit also used it against hypothermia. 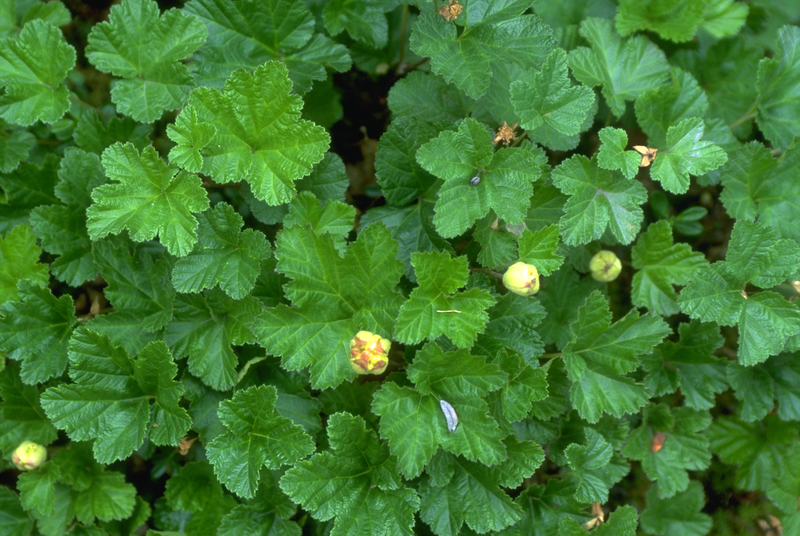 Cloudberry is the fruit of choice for the Inuit. 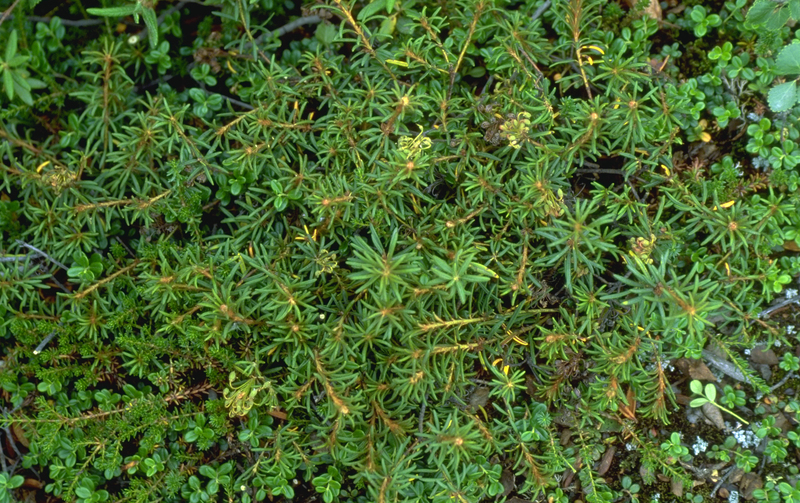 However, the old leaves are one of the best known teas for the Nunavimmiut (Inuit of Nunavik). It is a small plant of the rose family (Rosaceae). 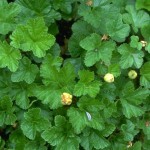 Cloudberry strew around wet and swampy areas and often consisting of two leafs decorated with its large white flower. This is a good source of vitamin C and therefore a friend of our wellbeing.